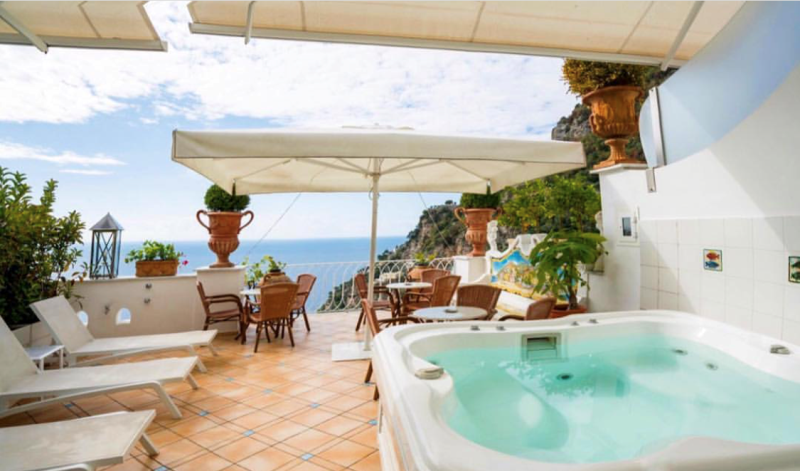 The Resort of Positano proposes a bed and breakfast service with breakfast in room, a babysitting service and medical assistance on demand. 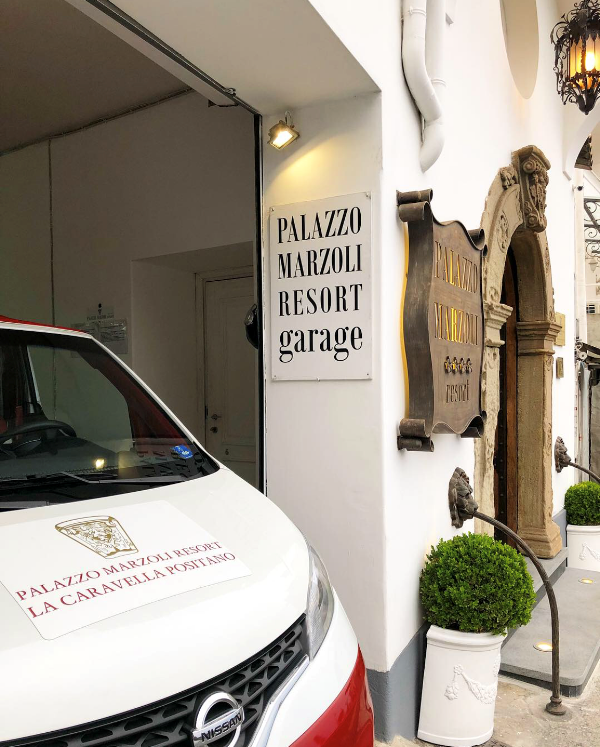 Staying at the resort, you won’t have to worry about finding a shelter for your car, as you’ll also have a sheltered paying car park at your disposal. 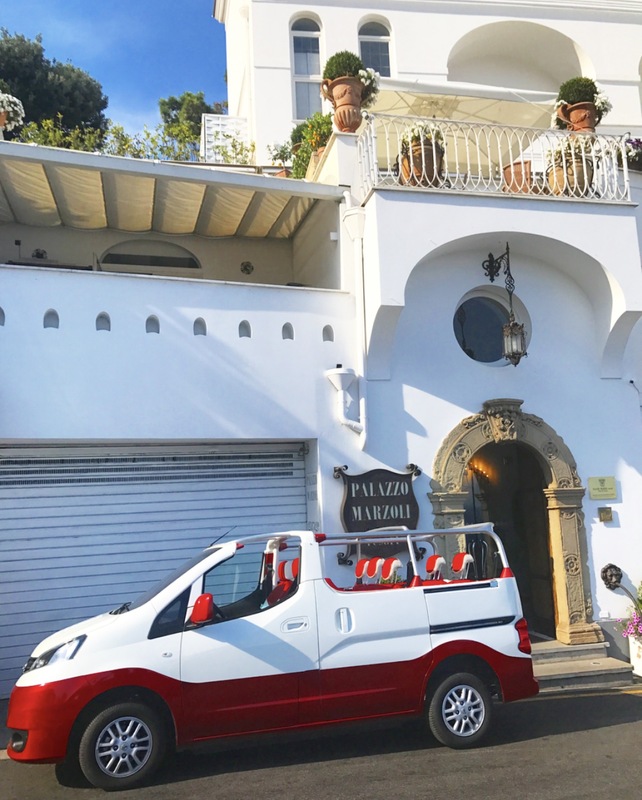 Moreover, in order to favour guests in reaching the centre of Positano, the relais offers a free shuttle service at certain times (available only in the summer). 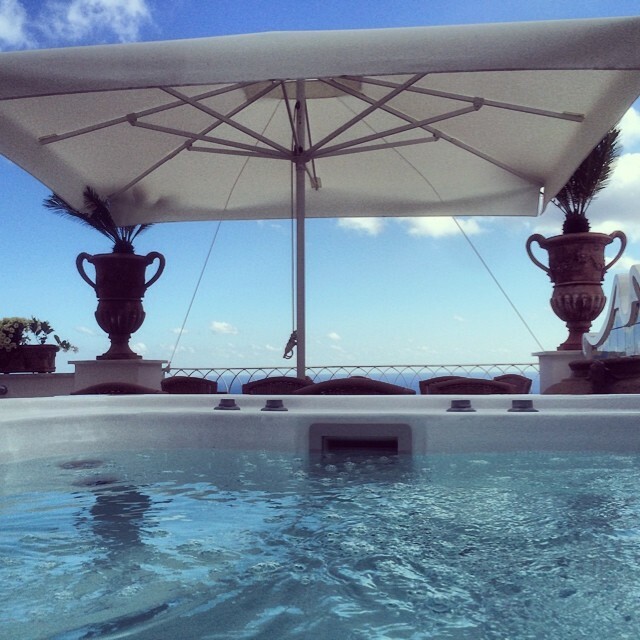 On request you can request a Transfer Service to airport of Naples, Rome etc. 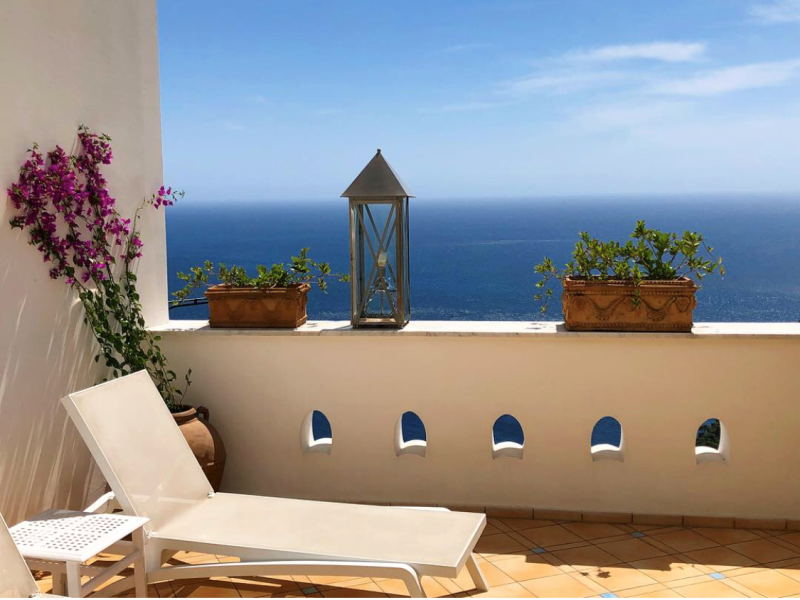 Is available for our guests a Solarium with beautiful seaview, with Jacuzzi Whirlpool with tables, sunbeds and chairs with Service of Bar, that they can use the Jacuzzi Whirlpool for free. 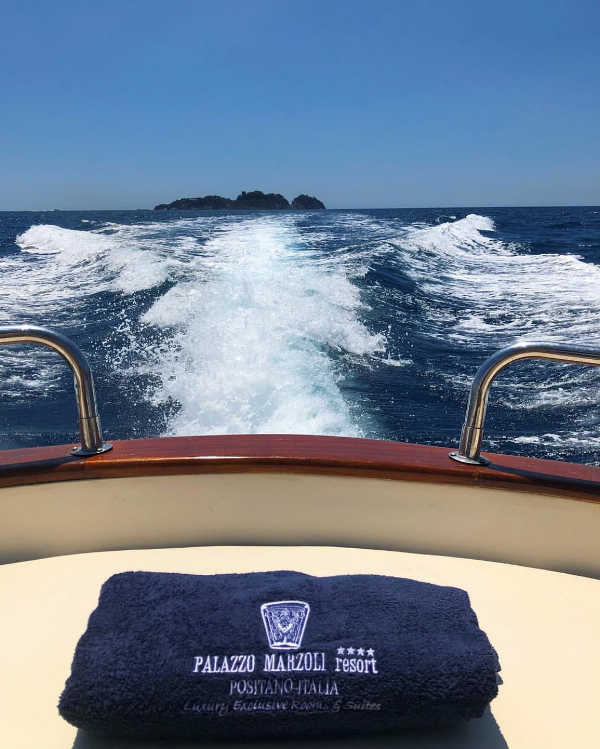 To those who wish to spend a holiday rich in experiences and to immerse themselves in nature, by choosing between sea itineraries or walks in the mountains of Amalfi Coast or in Sorrento Coast, the resort Palazzo Marzoli is able to provide an efficient excursion service. Free from any architectural barriers and equipped with adequate services, the relais is suited to welcome different-abled guests. 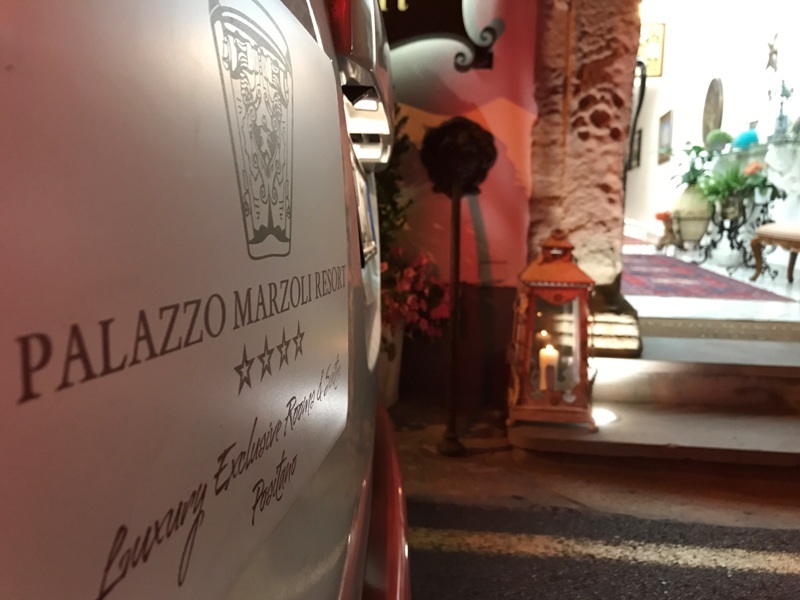 On demand it is possible to ask for beauty treatments directly in your room: Palazzo Marzoli, a Luxury Resort offers to the guests, a skilled staff for beauty treatments and massages. 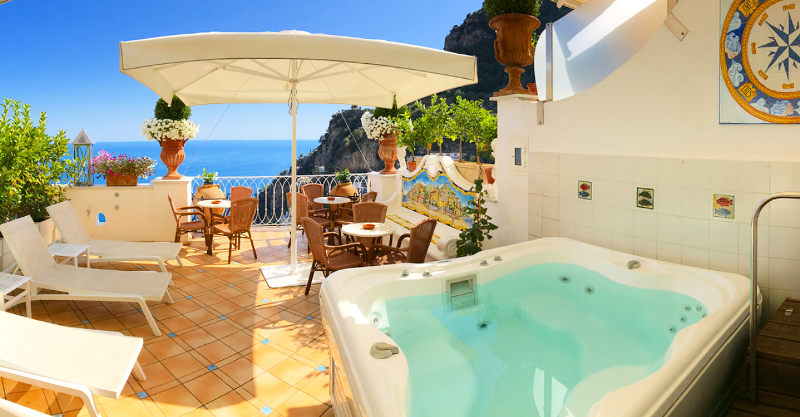 Face and body treatments, beauty treatments for a holiday in total wellness and relaxation. All Rooms and Suites can have extra bed or cot (chargeable). 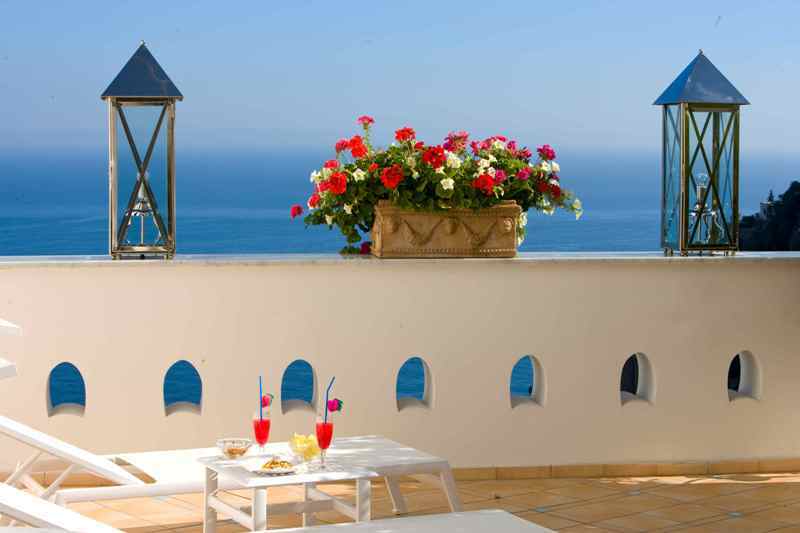 The entire Resort is equipped with Wi-Fi Internet Access (chargeable). All our “Rooms” are equipped with both Internet Cable Access and Wifi (chargeable).